For me, it’s just a number, really!! For Monika, Birthdays are a big deal and should be celebrated for days if not weeks. OK. I had my wish list. 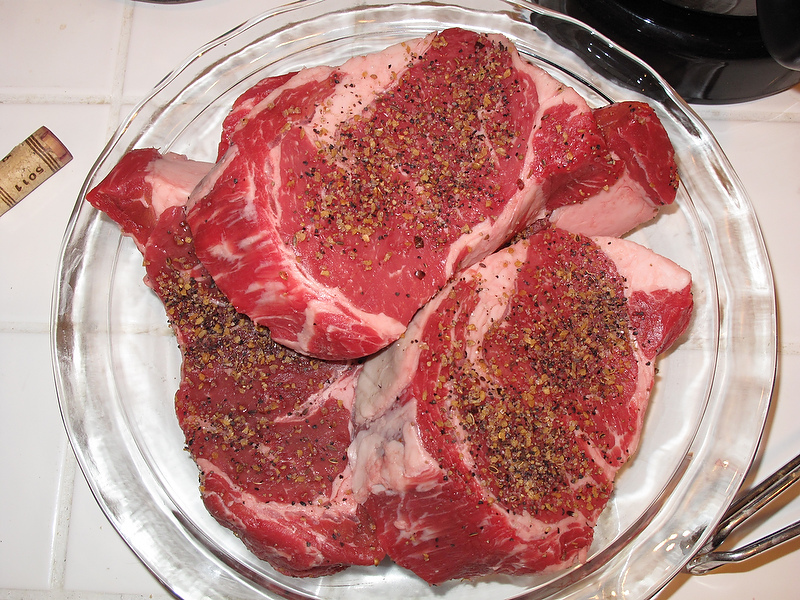 January 11: First stop was El Cajon, CA (an easy 8-hr drive from Nevada City) for a wonderful rib-eye & shrimp dinner prepared by my gourmet cousin chefs. 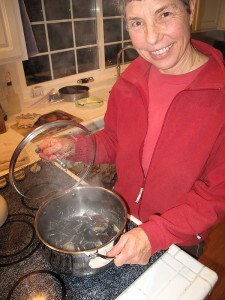 Fresh steamed mussels in wine and garlic butter started the evening. 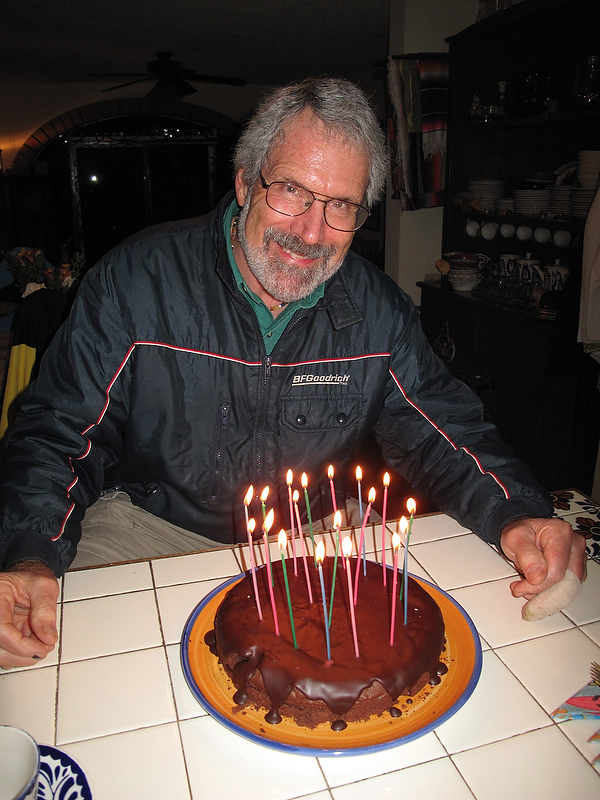 January 12: (my birthday) A short drive to Las Playas de Tijuana just south of the border for tequila shooters and fresh tacos on the street, and a scrumptious chocolate cake with friends. 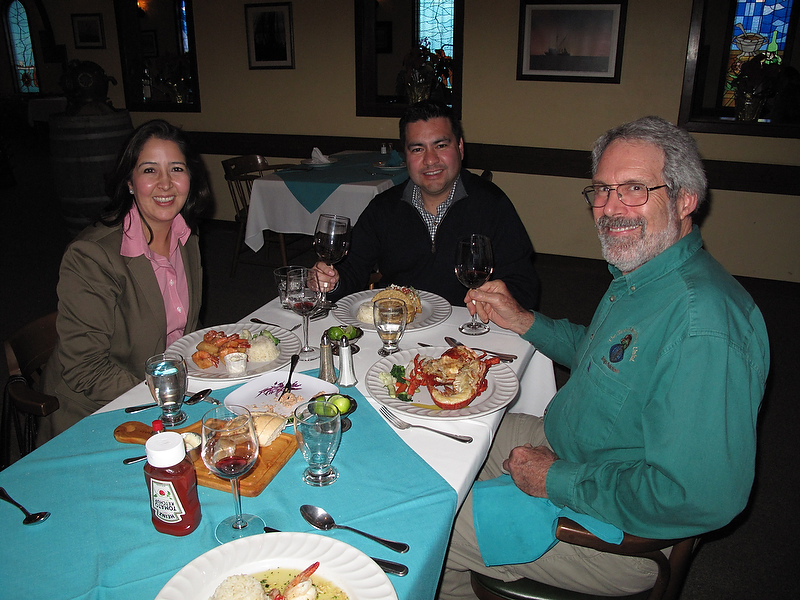 January 13: On south to Ensenada for a lobster dinner with Sergio Murillo (Baja Racks) and his lovely family— with great wine of course. Later, we were off to Hussong’s Cantina for a traditional shot of tequila and some mariachi music. January 14: Brunch was fresh fish tacos and seven-sea soup at the Ensenada open fish market before returning to San Diego for another special dinner with old family friends. Already it’s the 15th, so a walk along San Diego Bay and a mahi mahi dinner at Anthony’s Fish Grotto. One more stop on the way home for homemade lasagna in Madera. Gained 6 pounds. Thank goodness, birthdays only come once a year! And last but not least, thanks to all of you who sent good wishes! 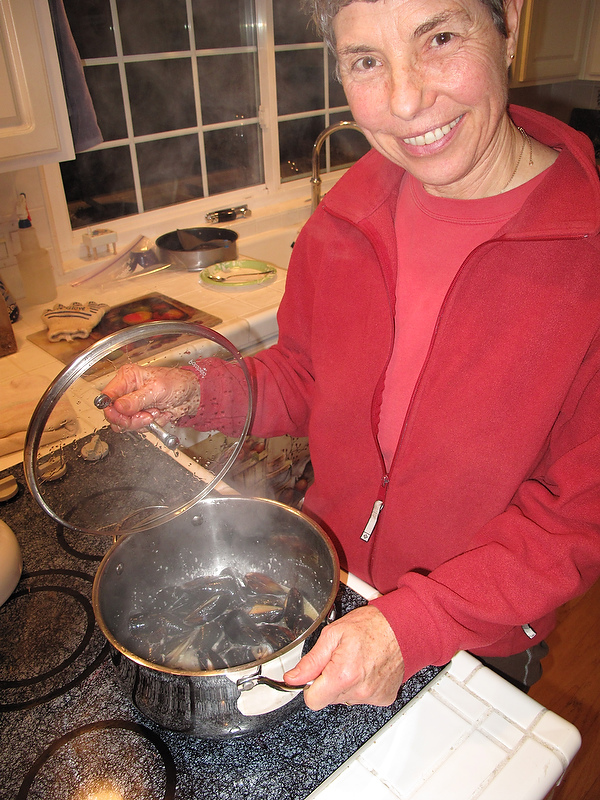 Fresh steamed mussels in wine and garlic butter started the evening. Rib-eyes are my favorites. Medium rare on the rare side please, if you’re taking notes. 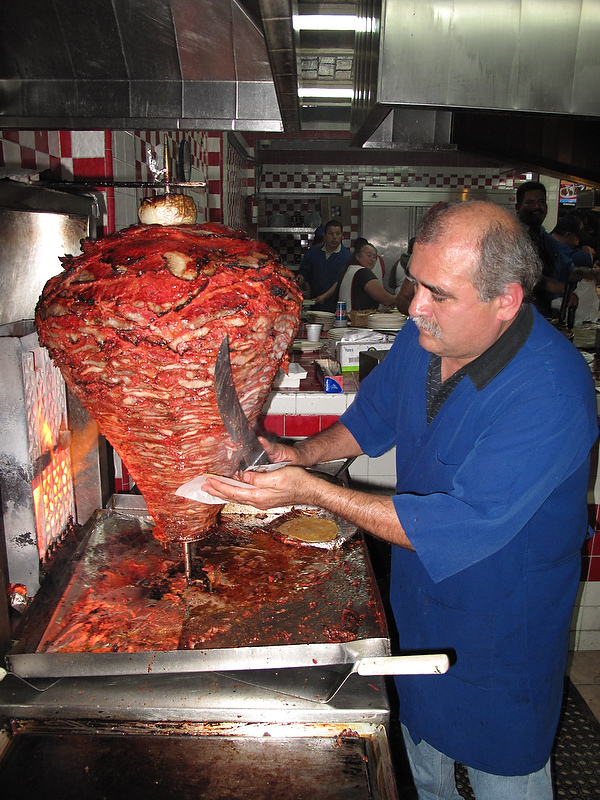 Street tacos in Mexico are always the best, freshly sliced off a rotating spit of layered spiced meat. Monika’s special chocolate cake was by request. Lobster dinner was a must. Being invited by Sergio and Erika made it extra special. 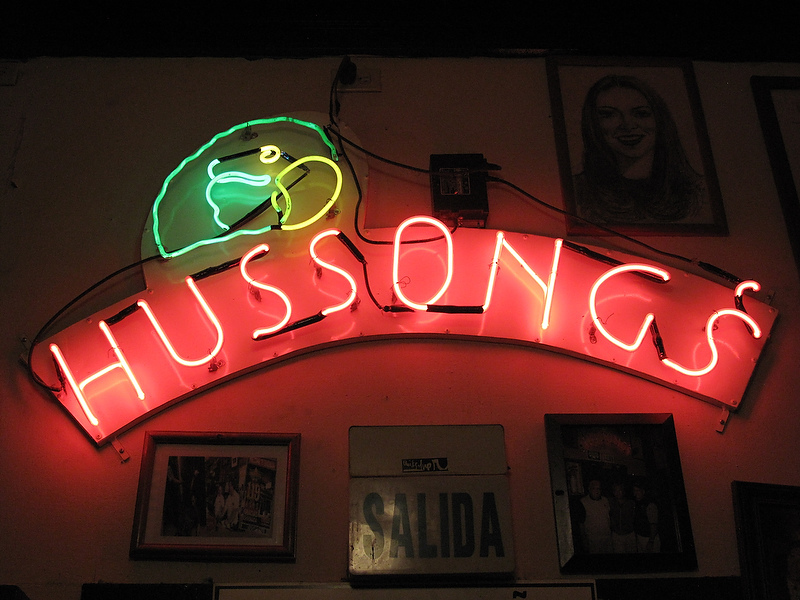 No trip into Baja California is complete without a stop at the old Hussong’s Cantina, established in 1892. The traditional shot of tequila at Hussong’s Cantina has been part of all our Baja adventures for 40 years. 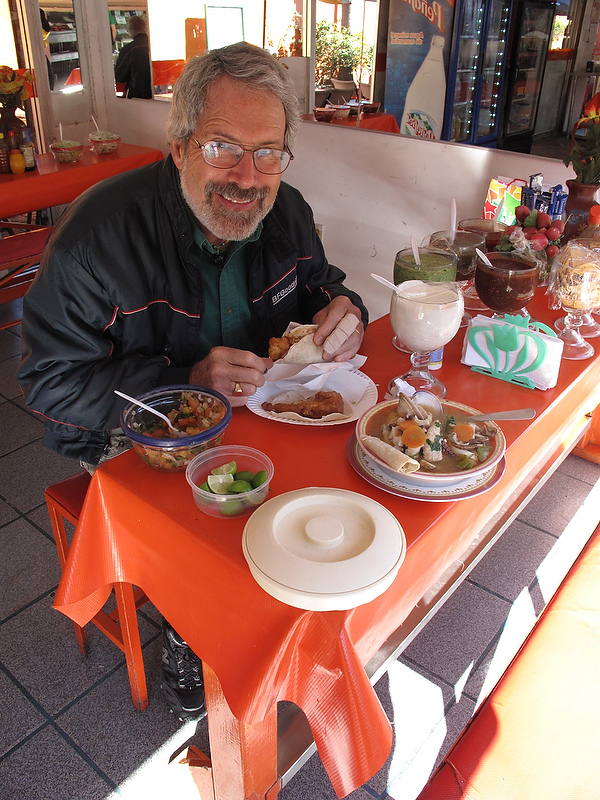 Fresh Fish Tacos and Seven-Sea Soup at the Ensenada open fish market was the way to start our last day in Mexico. 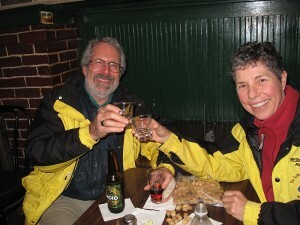 AMGEN Tour of California starts in Nevada City, California!